When I remember my days as a struggling early twenty-something corporate slave, one of the brands I was fond of was Maybelline. 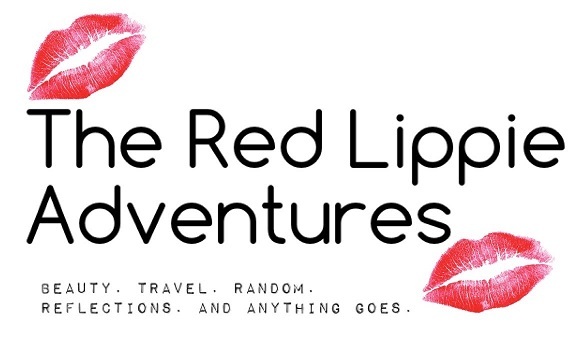 They sell reasonably priced powder, mascara, eyeliner and the like. 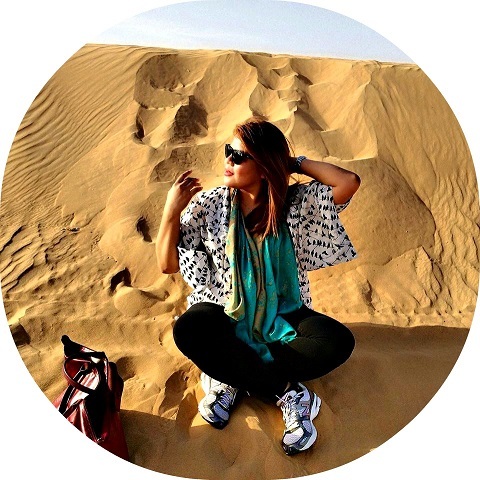 Well you have heard it a countless times that a woman must invest into a good and reliable foundation (be it powder or liquid) so she can conquer the world! But I am writing this post for all girls out there who are still on a budget and yet looking for a foundation which worked for me in the past and even now. 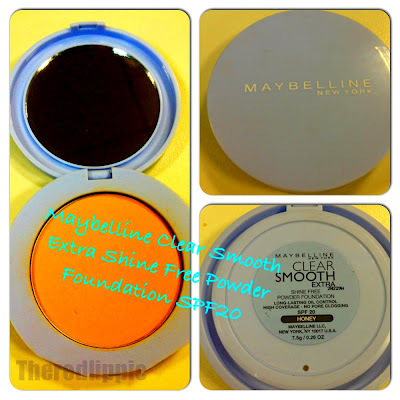 I am talking about the Maybelline Clear Smooth Extra Shine Free Powder Foundation SPF20. Okay- you might have just started working and your paycheck may not be that much but look, that isn’t an excuse to be well put, right? - Oil Control Properties. I have oily skin (I mentioned that many times in my blog, I am starting to be ashamed, lol) but this powder controlled my oilies pretty much for more than 6 hrs. And that my friends is MIRACLE. - SPF 20. I usually use a separate sunscreen before I put on my makeup but in lazy days or when I am in a hurry, I can simply skip my SPF and put this on. - No Pore Clogging Ingredients. No breakouts. No pimples. Enough Said. - Medium to Full Coverage. The coverage is pretty buildable. - Does not Cake on Me. Remember the oil and my face? It saves my day. - Inexpensive. This retails for Php 250 ($5). - Oh the sponge! Better throw it away. I use a huge powder brush to apply this. - Finding a shade that exactly matches you is tough. I am using the shade, Honey. Good thing it matches me alright. If you are on a budget and cannot afford to shell out that much on a reliable compact powder foundie, then this is for you. I used this long time ago and just started using it again for everyday use. I realized the more expensive ones can stay in my stash to be used for more important occasions. So far, the most expensive powders I tried are from Youngblood. I use this powder to set my liquid foundation and it gives me a nice coverage and a plus for its SPF and oil-control properties. Kudos to Maybelline for coming up with a product which does not break our wallets and yet delivers. I like this powder better than their All-in-one cake powder because its packaging breaks so easily and can be messy. This one however, remains in the compact, and I can hit the pan in no time. Maybelline is a great drugstore option if you are on the lookout of not too pricey things. I love their mascaras.